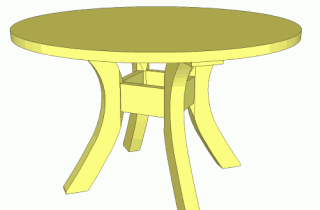 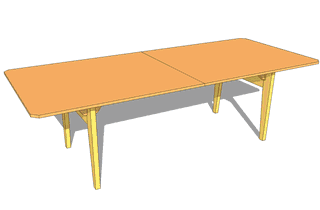 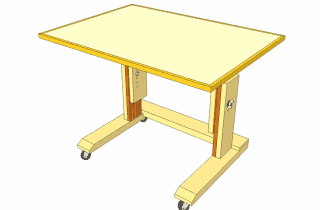 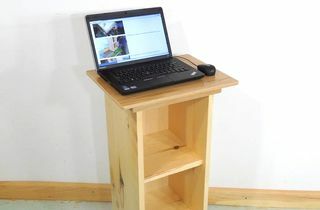 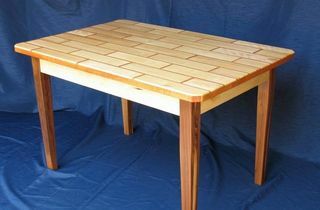 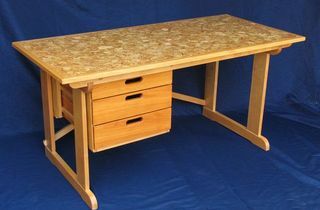 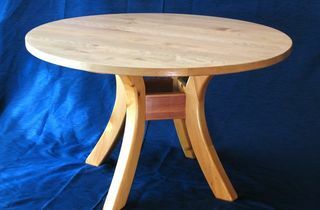 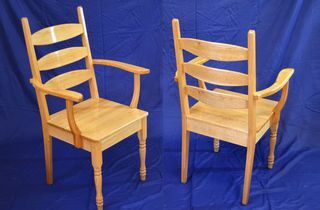 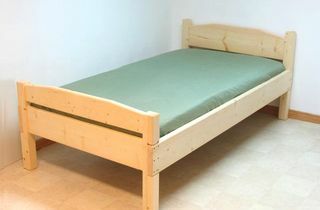 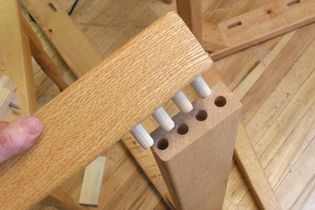 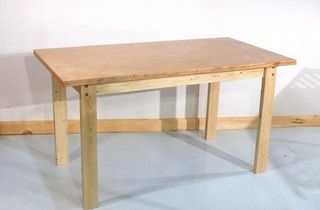 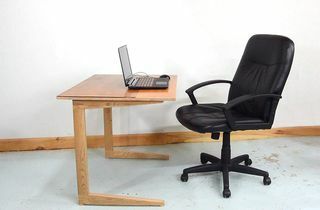 Articles on building different styles of wooden tables, with plans. 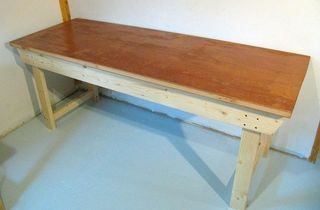 A large knock-down table, ideal for parties. 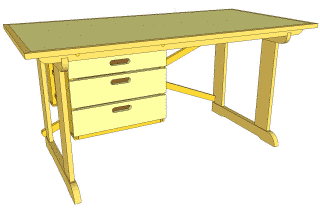 I drew these plans for my sister. 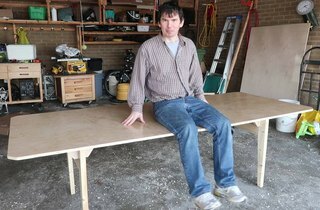 She never got around to building it, but other people have.